I love that nationally, during the month of February, we recognize the contributions of African-Americans. It makes my heart proud to revisit our history and pass along the stories and triumphs of those who powerfully graced this earth and left it better than it was when they found it. For those who weren’t afraid and had no qualms about the consequences of their actions when they fought, created and impacted this world, I salute you and thank you for the doors you opened for the rest of us. I thank you for your fight! Because of you, our opportunities are limitless. There is no greater gift you could have given us than to be bold and fearless. Bolder Sisters, there is so much to be proud of when it comes to our rich history. It also makes me think about the history we are making right now. Though many of us may not end up in the future history books, and that’s okay, we can still make history and have impact. 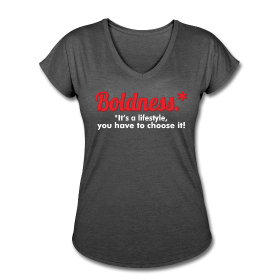 I challenge you Bolder Sisters to think about how you actually want to make history? I am inspired by women and girls who are the first or the youngest. For example, our young Bolder Sister Marsai Martin, the 14-year old powerhouse from the TV show “Black-Ish” who has a first-look deal with Universal to create scripted projects. Her project, Little, is premiering this April. Marsai’s success is a strong reminder that it’s never too early to create, produce, and simply do that thing that’s inside of you. Cicely Tyson, another great example, who graces the cover of TIME magazine’s Optimists issue, says she will never retire, and why should she? At 94 she is still just as bold, fearless, and fabulous as ever. She was also a “shy girl”, which is why I’ve always loved seeing her shine and get the respect she deserves. She says in TIME, “You can’t just stop.” I love that because it’s true. 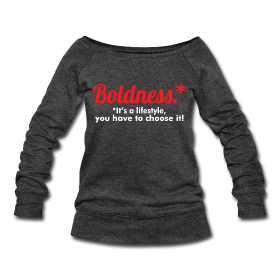 It is time for us to come through Bolder Sisters. We will no longer welcome or accept those excuses we mentioned in the last post. You can’t just stop! When it’s harder than you thought it would be, you must become stronger and see that thing through! Can you imagine if those fearless women from our past and present history used that as an excuse. If Ellen Johnson-Sirleaf worried about opposition or the opinions of others as it related to what she was destined to become, 24th President of Liberia, the world’s first elected female head of state in Africa. Or if Charlotte Ray, the first African American woman lawyer in the United States and first woman admitted to the bar in the District of Columbia, allowed what hadn’t been done before to dictate what she could or couldn’t do. Bolder Sisters, we have greater opportunity than ever. We make history when we live our purpose. When we start that business, write that book, excel in the career we love, we are making an impact and doing what so many people didn’t get a chance to do. So, what will you do? Now that we know we are part of a long line of history makers and change leaders, we can’t make any more excuses. We can change this world, it’s in us. 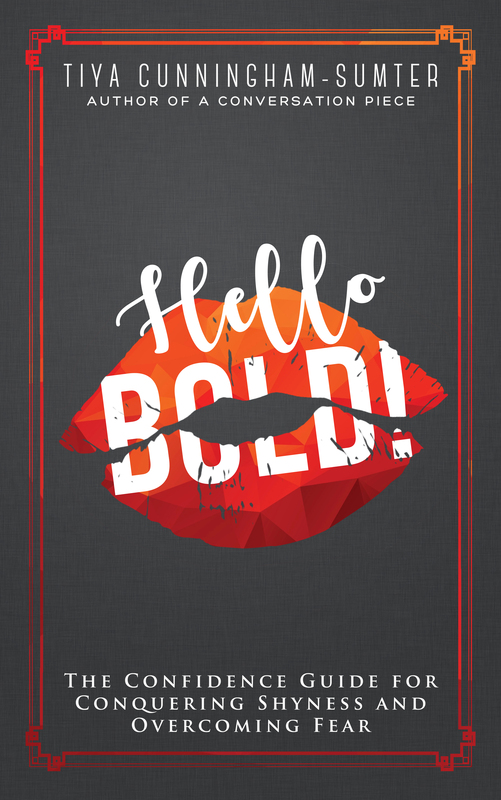 Bolder Sisters, I want to hear from you. Who from our past history of Bolder Sisters do you admire and why? Let’s not only share their stories but also prepare to create our own. From our past history I admire Sarah Breedlove, aka Madam C.J. Walker. A philanthropist, political and social activist who I mostly appreciate for her development of hair care products for African American women! Next Next post: When Your Moment Comes, Are You Ready?